Amma has over 2,50,000 subscribers on her Youtube channel which is being handled by her great grandson K Laxman. 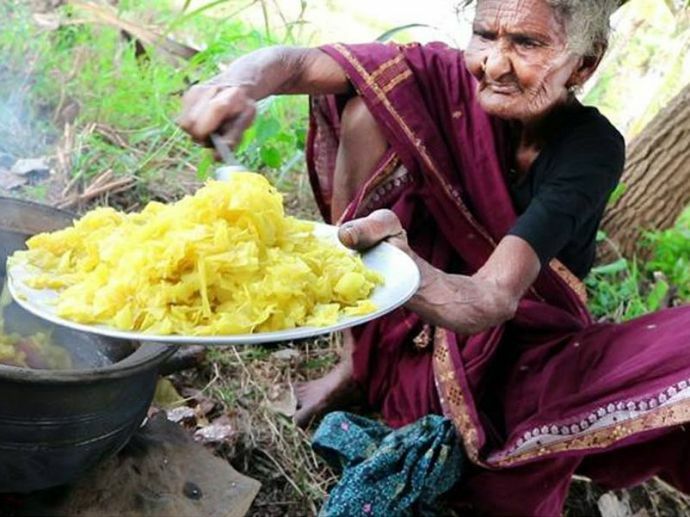 Talent has no age bar and this was perfectly proved by a lady from Andhra who is 106 years old and has set a record of being the oldest Youtuber. 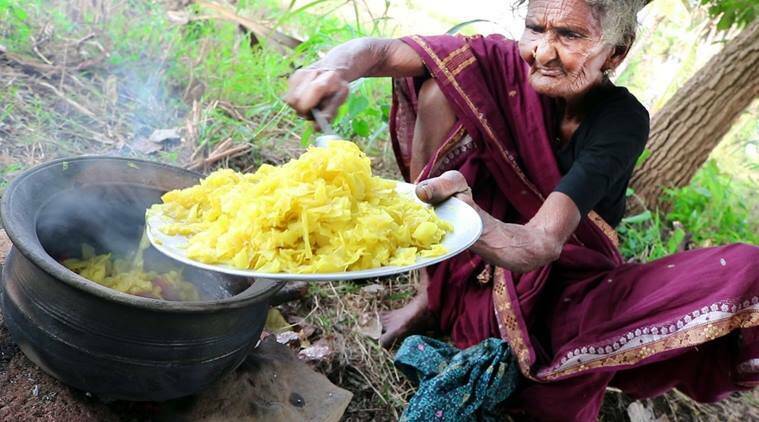 Mastanamma is the name of this super lady chef who at this unbelievable age still loves cooking and with her culinary skill, reaches to thousands of people via her youtube channel. Amma has over 2,50,000 subscribers on her Youtube channel which is being handled by her great grandson K Laxman. He takes pride in telling the world that delicious the recipes are prepared by his Granny. Country Foods is the channel name where she keeps posting videos of her interesting food delicacies from egg dosas, fish fry to bamboo chicken biryani. She adds her own twist to the recipes and makes everything from the scratch. Mastanamma hails from Gudiwada in the Krishna district of Andhra Pradesh. Before starting a Youtube channel, she was quite famous in the area as an expert cook. If you are looking for some innovative recipes, then you should definitely visit her channel once.